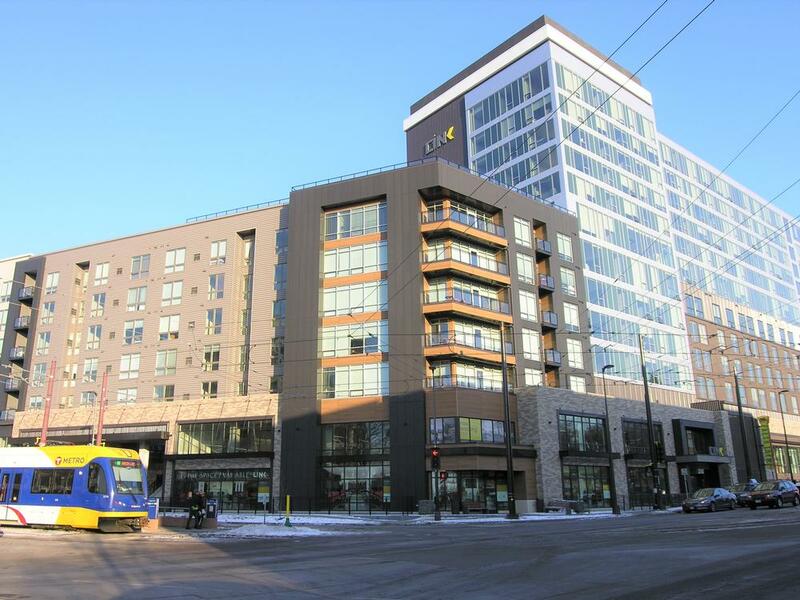 *New luxury apartment complex near the University of Minnesota. *Street level retail available on University Ave.
*Large daytime population due to the student population. *On the light rail transit line near the University of Minnesota. *Near TCF Bank Stadium and Surly Brewery - both very large traffic generators. All three suites are available to be combined into one suite.